Lower operating costs. Less horsepower required to produce needed water flow, even when used in swimming pool/spa combinations and when operating in-floor cleaning systems. 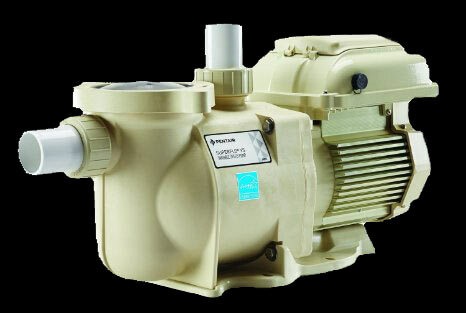 The Pentair difference…Looking for top-end filter performance with the lowest maintenance? Look at a cartridge filter. This long proven design uses special filter elements to strip particles from pool water with great effectiveness. The FNS PLUS filter’s time-tested design offers you maximum performance, convenience, and reliability for year after year of sparkling clear pool enjoyment. 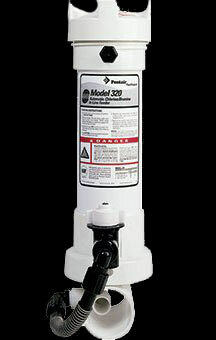 ClorMatic is a self contained, compact sanitizing system which fulfills all of the pools sanitizing needs. The ClorMatic system utilizes water softening technology to provide wonderfully smooth and gentle-on-the-body water for swimming. Say goodbye to red, irritated eyes, itchy skin, green hair, chlorine odors and even faded swimsuits. A screen enclosure can make all the difference in summer fun…Bugs and other pests can ruin the backyard fun if you let them. A screen enclosure adds a huge new room to your home. In the cooler months the entire house can be opened up to include the pool area. 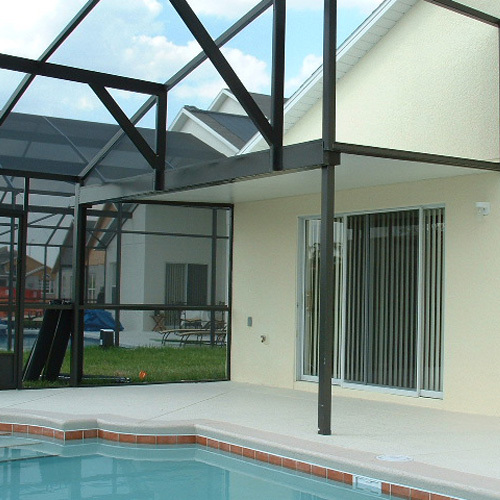 Screen enclosure frames come in two basic colors: white and bronze aluminum coatings (with charcoal screen fabric). Matching the color scheme of your home helps to blend this feature in. Intermatic – These heavy duty Mechanical Time Switches are designed for industrial, commercial and residential applications and have the highest motorload ratings in the industry. They provide up to 12 ON-OFF operations each day with minimum ON-OFF time of 1 hour.Jandy – Jandy has long been regarded as the leader in swimming pool and spa automation by bringing easy to use and attractive control systems to the pool and spa industry. 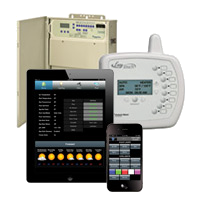 Jandy Control Systems bring simple push button operation of pool and spa equipment indoors. Early Spring and Late Fall are perfect times of the year for outdoor activities in Florida. The outside air temperatures are still warm, but the water may be a little too cool for your liking. Adding a pool heating system will extend your swimming season into these months. The MiniMax NT is the most technologically advanced heater we’ve ever developed. And, it’s built to last, with strong corrosion resistant stainless steel burners, durable headers, a composite top, and a weatherproof anodized aluminum exterior. Manufactured by Rheem. With the world’s newest high-tech production facility dedicated to building only heat pumps, Rheem is a trusted name since 1920. 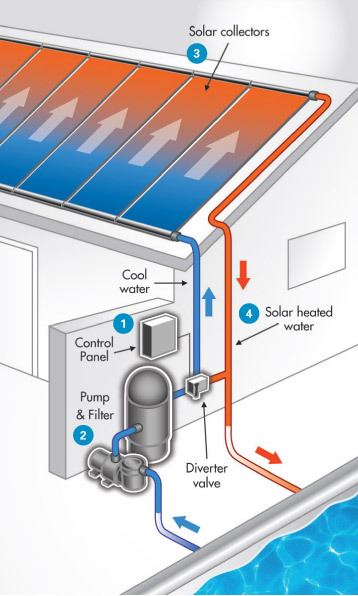 With solar systems, swimming pool water circulates through a large heat exchange surface, usually located on your roof, and absorbs the sun’s energy. The principle is similar to the way your car radiator works, only these solar heat exchangers collect heat instead of radiating it.